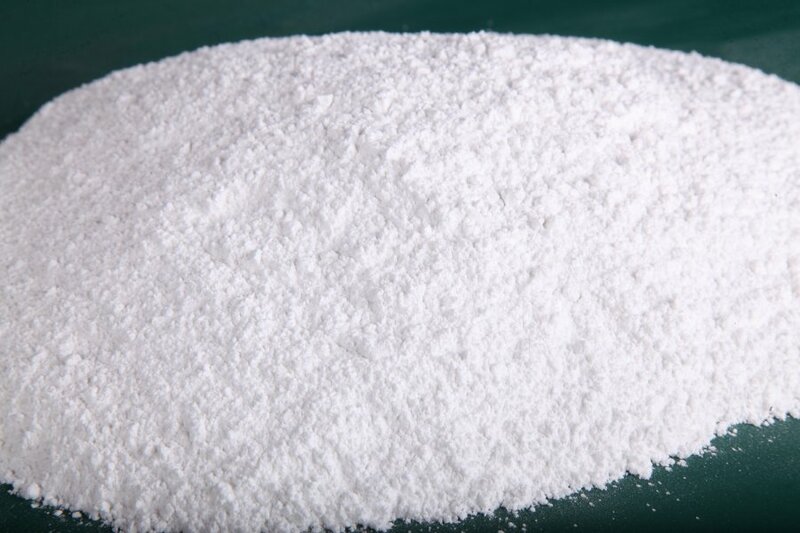 Calcium Carbonate is having a widefield,which is used in many areas of our lives is a filler. Inorganicmineralcalcite ,a plurality of different sectors of production costs of fillerthat optimizesthe most importante. Micronized Calcite sectoral using :paint&coating,paper,plastic,film,cable,pipe,textile,food,detergent,medicine ext.